Job Smoot came to Northwest Arkansas from Southern Maryland to study music at John Brown University. 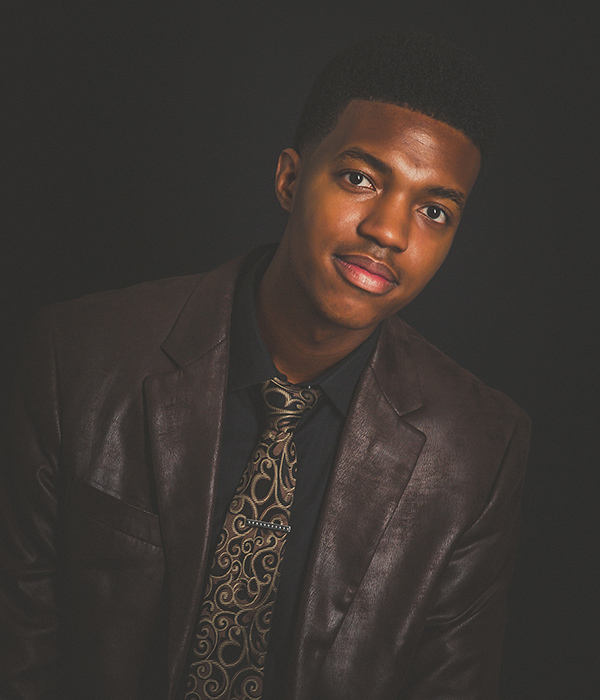 He is a Senior at JBU, majoring in Music with an emphasis in Piano Performance. Besides studying at JBU, Job is also accompanist for the First United Methodist Church in Siloam Springs. He also teaches piano lessons privately and through the Community Arts Academy in Siloam Springs. Job enjoys sharing his music through both performance and composition.